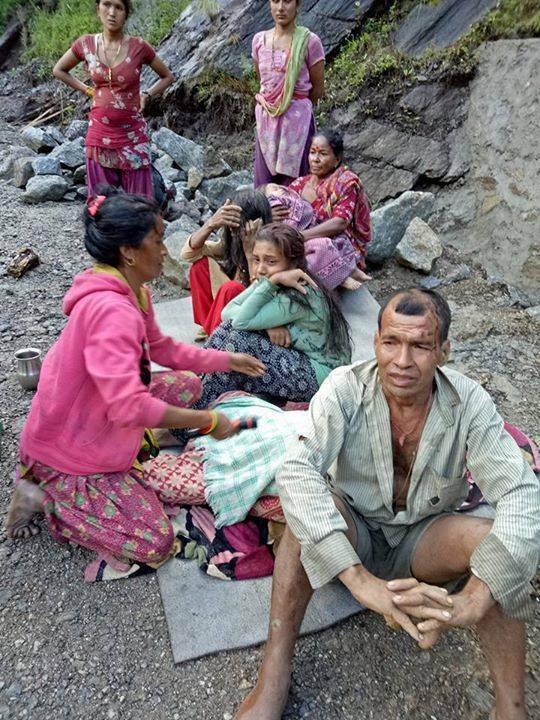 Charikot- Two persons were killed and three are reported missing after a flood barged through a settlement located at the border of Khimti and Pharpu villages of Ramechap district last night. Chief District Officer (CDO), Surya Bahadur Khatri, said all three security bodies have been mobilized for rescue operation. Eight years ago, flashfloods had killed eight villagers in Khimti.